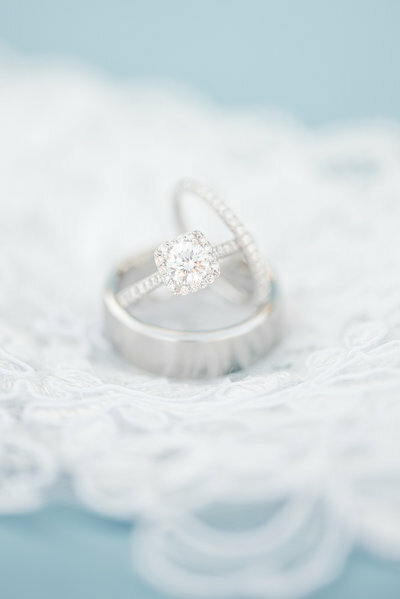 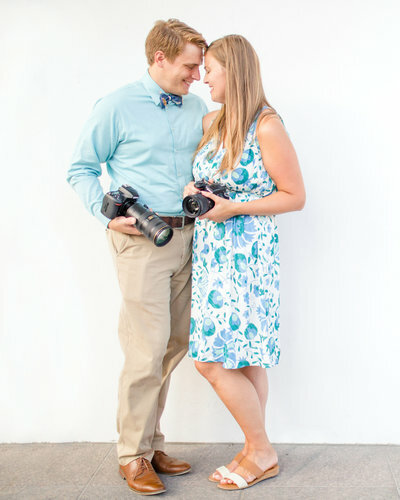 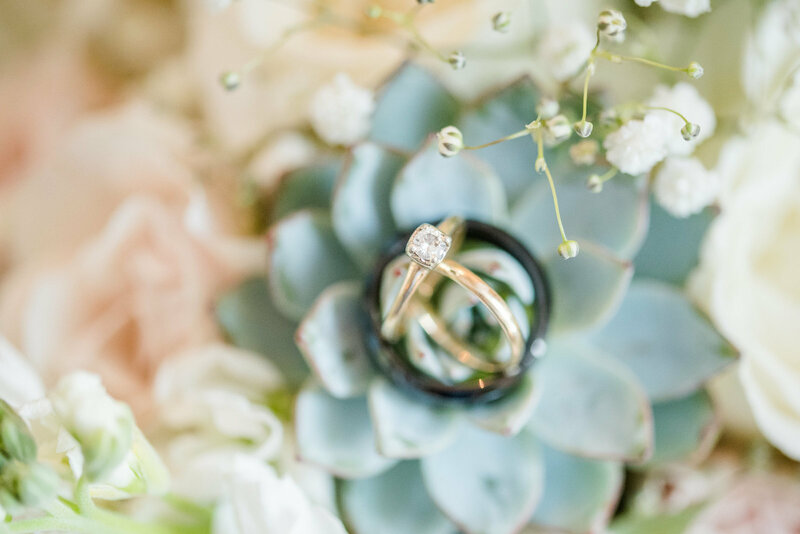 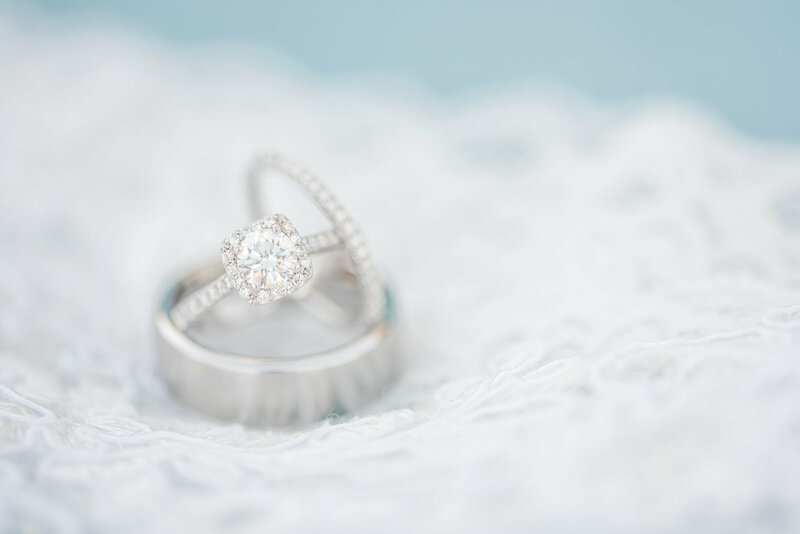 a husband and wife photography team based in Richmond, Virginia and we are so glad you're here. 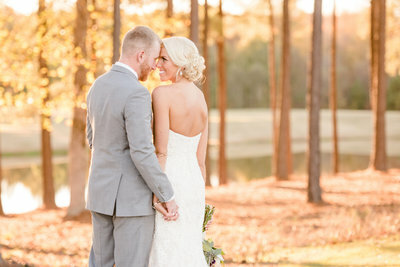 We've been shooting weddings together since 2011 and love all things weddings... 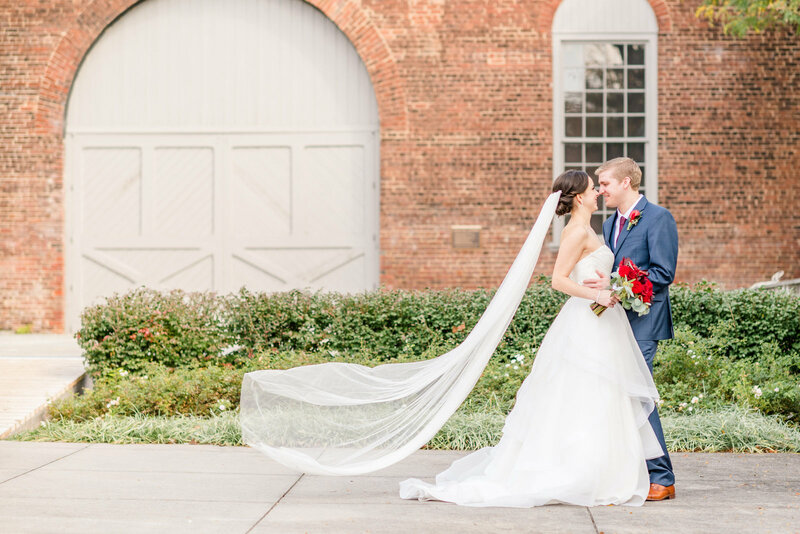 But most of the time you can find us binge watching Netflix with our sweet pup, Tusker, a craft beer, and a big bowl of homemade guacamole or maybe creating a random project to do at our house because we not-so-secretly wish we were Chip and Joanna Gaines. 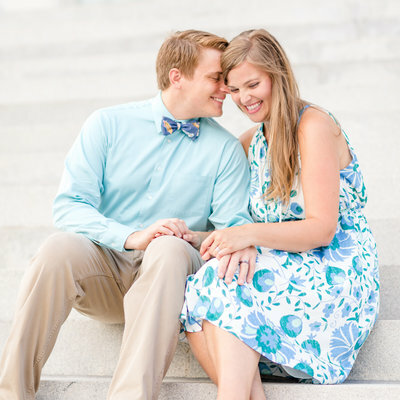 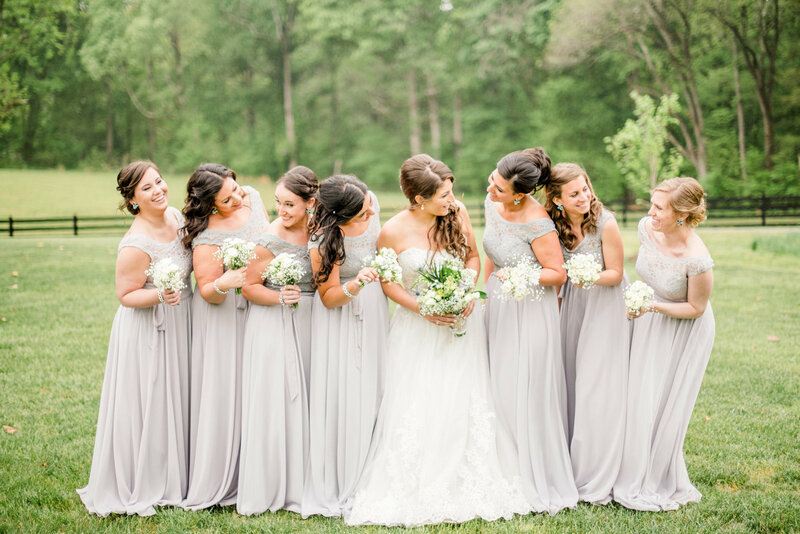 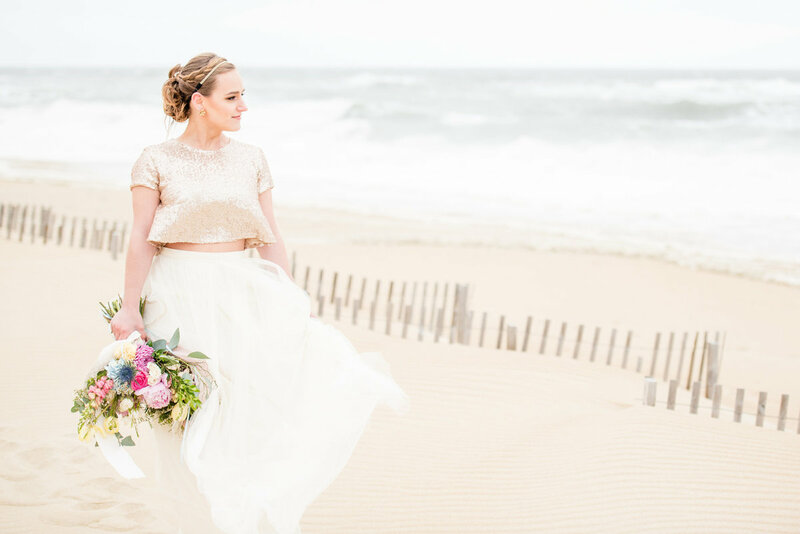 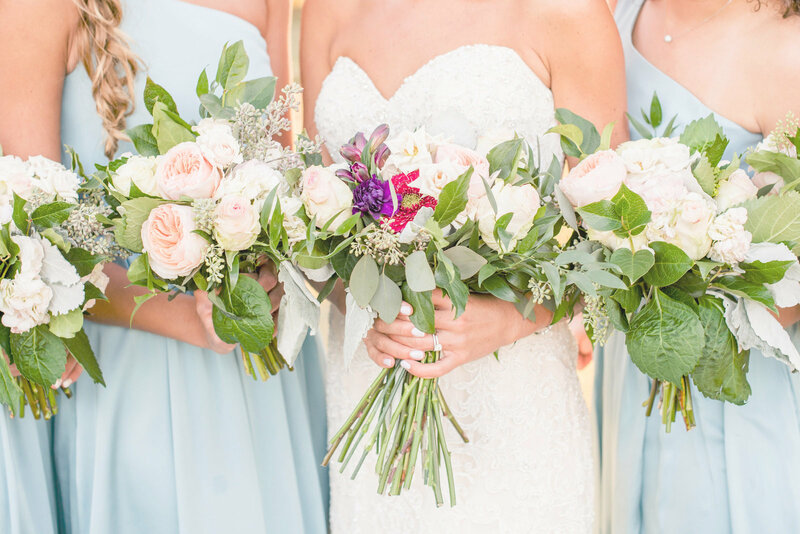 calm, thoughtful, and bring such a joy to any room they enter"
a husband and wife photography team based in Hampton Roads, Virginia and we are so glad you're here. 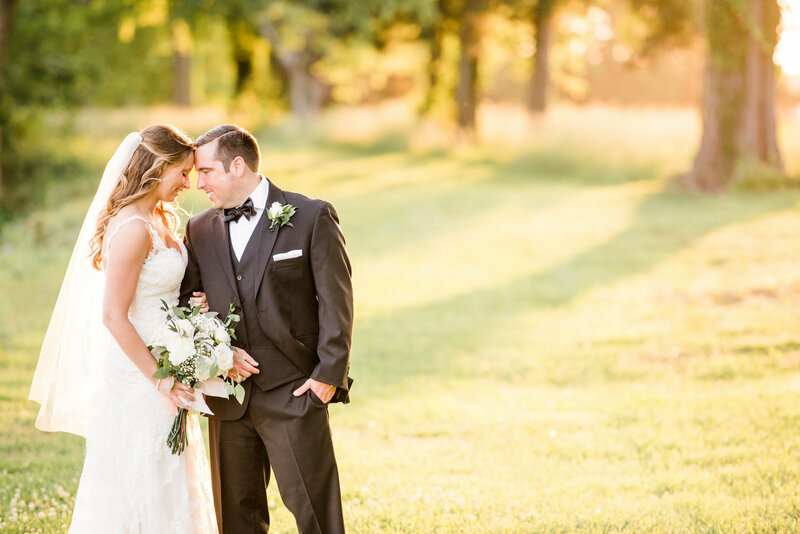 You can email us directly at MichaelandLauraPhotography@gmail.com, or fill out our contact form!